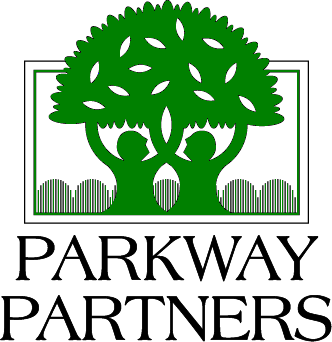 Parkways Partners is having another plant sale this weekend. Plus, the New Orleans-based organization has a free workshop Saturday to discuss dirt. This Saturday at 10 a.m we will be Talking Dirt with Grant Estrade of Laughing Buddha Nursery. Grant will discuss how to analyze and remediate soil for optimum growing conditions with an emphasis on sustainable methods. Available at the Greenhouse: Camellias, Native Trees, day lilies, vegetables, herbs, warm season color and lots of pine straw for mulching. The address is 1137 Baronne St. (at the corner of Clio). Gates are open from 9 a.m. to noon. The class is free. The plants are for sale. We went to Parkway Partner’s annual plant sale last weekend and we’re so glad we did. We arrived around 7:45 and waited in line for 15 minutes until the gates opened. The lot behind Dillard University had plenty of plants and people to help us figure out what would work best for our apartment. We went home with two Australian tree ferns, several herbs, a black elephant ear plant and a couple more shade plants. We were jealous of the folks who loaded up on citrus trees (about $20), roses, climbing flowers, vegetables and flowering shrubs. We even saw butterfly bushes for $3. Wow! Put this event on your calendar for next year if you missed it. Our loot from @parkwaypartners annual plant sale this morning. Ends at noon.